Android Phone Switch is a special tool that has been specifically designed to switch data from old phone to the new android phone. 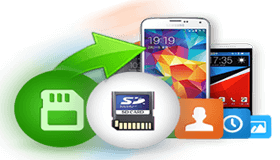 This tool is very effective for those users who want to switch their data from old android phone to the new one. This Phone Switch tool works absolutely perfectly more than 6000 android smartphoneand tablets which includes Samsung, Oppo, Huawei, Sony, HTC, ZTE, Nexus, Motorola and other android smartphones. Android Phone Switch is the most suitable tool that has been design to switch/copy/transfer data among the different smartphones and tablets of different operating system like android, iOS and Windows as well. 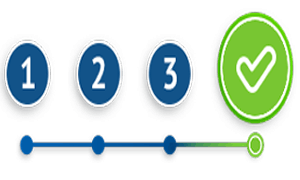 With the help of this effective tool, you will be able to transfer or switch photos, videos, audios, calendar, contacts, messages, notes, apps, call logs and more. Android Phone Switch tool reads and move the information from one android device to another android device without rewriting anything. 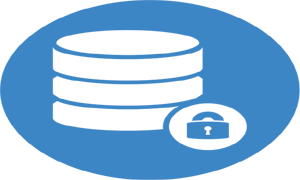 Also, note that any of your personal information will not be stored in the software or on any other kind of cloud. Android Phone Switch tool will not leak any of your content to any other android user. Only you can see the complete data of yours and so it is completely safe for you. No file will get overwritten until and unless you manually delete the files. So, do not worry about data loss on your android phone. So, try this tool and transfer your data without any loss of data. 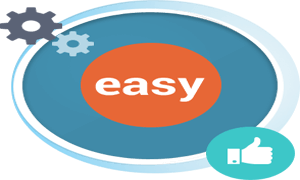 Android Phone Switch tool allows you to transfer all the data very quickly with the easy and simple process. 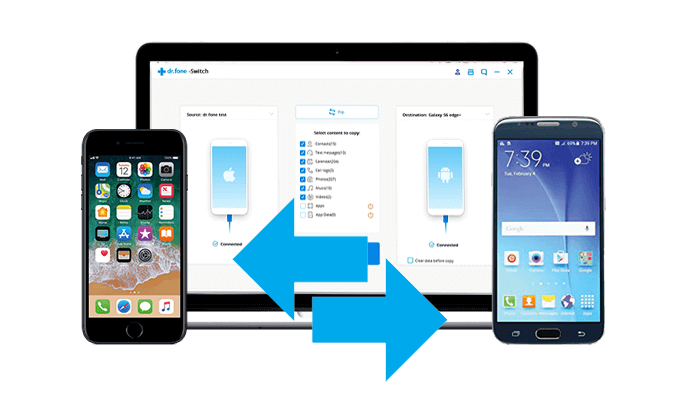 Try this tool if you want to transfer your android data from one device to another easily. Android Phone Switch supports different types of file among different operating system for switch. 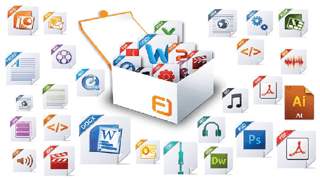 With the help of this tool, you can easily transfer any type of file you want. Also, this tool is completely compatible with latest Android 9.0 Pie and iOS 12 . You can easily download and install Phone Switch tool on your system. And, remember that you have to connect both of the devices including destination and source phone to your system. You can then select the type of file that you actually want to switch and get your work done with just a single click. Transfer data between Android devices, iOS and computers.